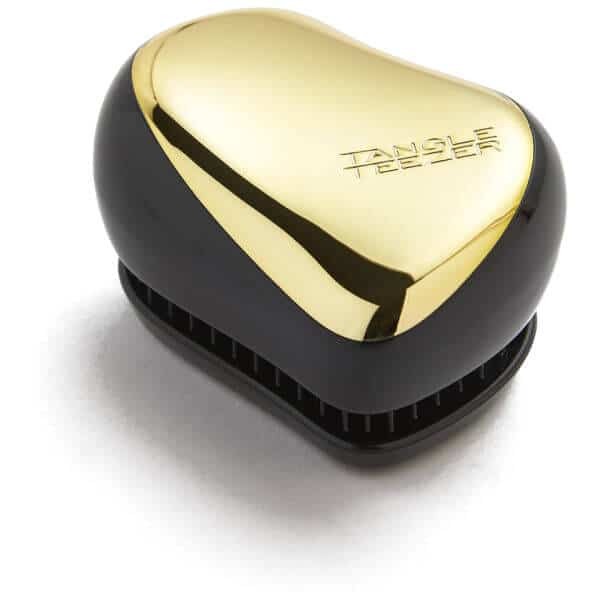 With the Tangle Teezer Compact Styler Gold Rush hair brush , you can achieve calm, manageable locks. 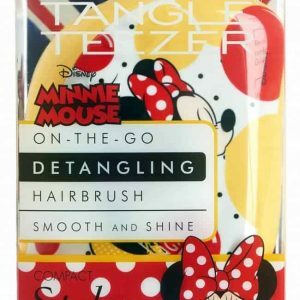 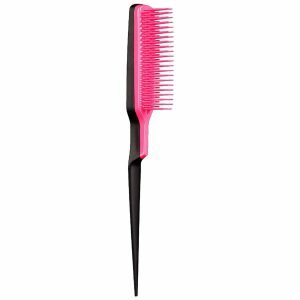 With an innovative design shaped to fit perfectly in the hand for ultimate control, the hair brush features unique bristles which effortlessly glide through wet or dry hair to de-tangle knots, without snagging or pulling. 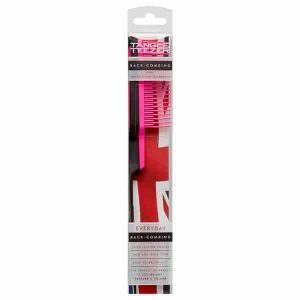 An ideal size for throwing in your handbag, the brush is suitable for all hair types and allows you to add volume, texture and shine. 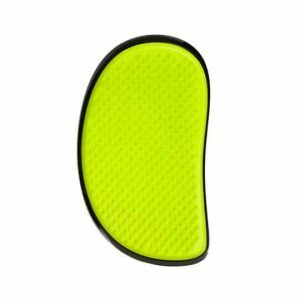 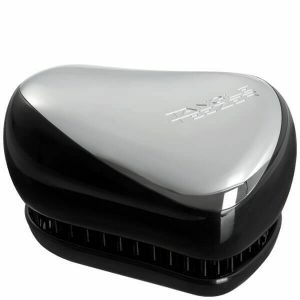 Complete with a removable cover to protect its innovative teeth from fluff, dirt and bacteria. 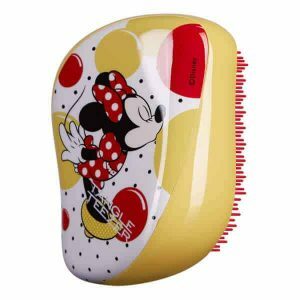 Since launching in 2007, we have revolutionised the hairbrush market, described as ‘lifechanging’, ‘magic’, and the ‘must-have brush’, we are teasing the world with innovation at the heart of everything we do. Also available from Tangle Teezer are the Originals,Salon Elite, Magic Flower Pot. 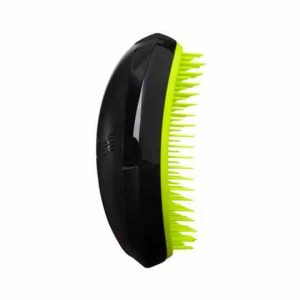 Aqua Splash and the Blow-Styling Hair Brush. 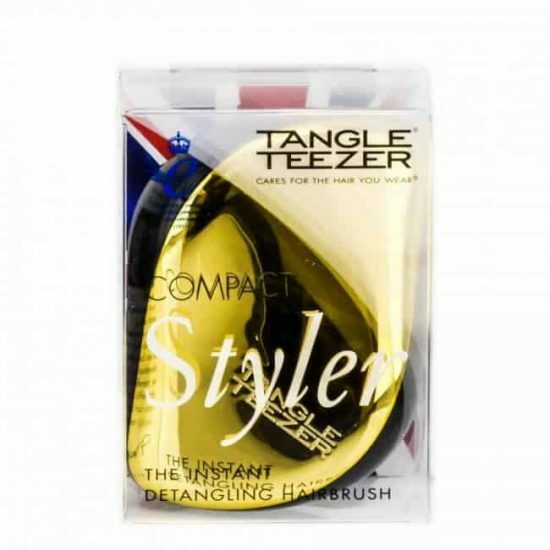 Works well on hair extensions, wigs and weaves and is also suited to Afro hair–will not disturb the hair’s natural texture.